Hello to all our praying friends! 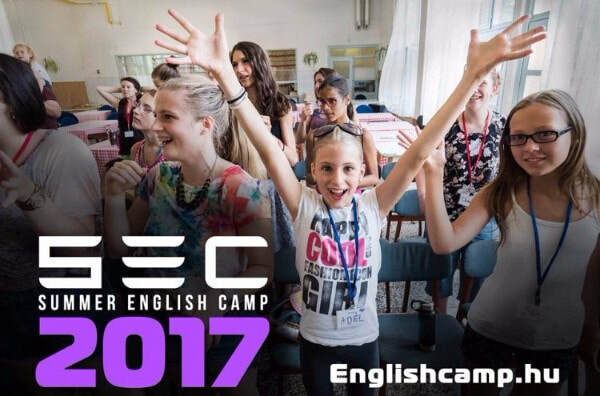 Our first English camp of the summer starts in five days. Would you be in prayer as we finish preparations? Our staff will start arriving tomorrow and orientation starts Thursday night. Then students will be arriving on Sunday, July 9th. We have 34 students registered for our first week of camp, which will run from the 9th through the 14th. Then our second camp will begin on the 16th and run through the 21st. We have 15 students registered for the second week. We’re not sure why there are so many fewer registered for the second week, but we’re praying that enough last-minute students sign up to get us up to 20. Would you pray with us? Students to come with open hearts to hear the gospel. Staff to work together in unity and be effective witnesses. Health for all involved, protection from sickness and injury. For our family, you can pray for Tricia, who will be teaching English both weeks. John will also be teaching English at least one week, but maybe both. Hannah will be arriving home from Croatia in the middle of camp, so we’re sure she’ll be tired, but will need to dive right in. Pray that the boys will be able to make friends with the students and be a help during camp as well. Thanks so much for your prayers that uphold us!